Roisin Meaney, the Number One Bestselling Author, launched her 12th novel last night at O’Mahony Booksellers on O’ Connell St in Limerick. 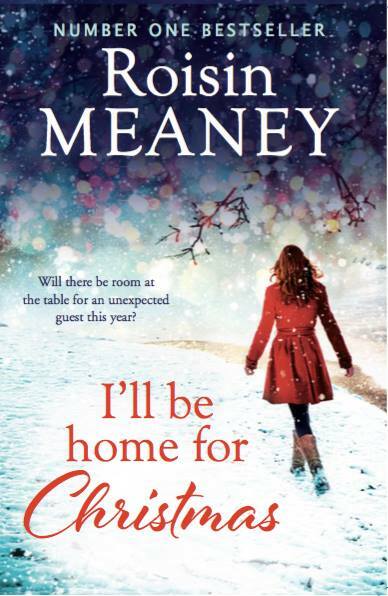 The Kerry born author and former teacher launched her first Christmas themed novel, I’ll be Home for Christmas to a large crowd of enthusiastic fans in Limerick. The christmas novel has already been picked up by publishers Hachette Australia to be published there also. It is Meaney’s second novel launched in 2015. There was festive fare in the form of Mulled Wine and Canapes at The Savoy Hotel after the initial launch in O’ Mahonys where supporters stayed until the late hours. Roisin Meaney, in addition to being a much loved local celebrity, is fast becoming an industry in her own right with her rate of work and publication for publishers Hachette Ireland.